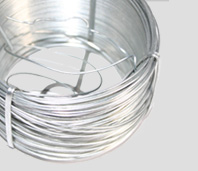 G John Power Limited is a leading steel wire, cold heading wire and annealing specialist. 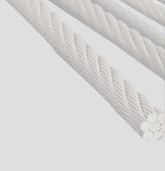 The company has been involved in the manufacture of high quality steel wire and cold heading wire and wire drawing since 1947 and remains an independently owned company. There has been considerable investment in Annealing facilities over the past ten years, by installation of high convection atmosphere controlled bell-type furnaces. The plant is capable of producing round cross-sectional cold heading wire from 2.0mm to 25.00mm size range in Ultra Low to Medium Carbon Boron or Alloy material grades. Quality and it's improvement is an integral part of operations and it also forms part of the G John Power Ltd ethos to achieve continual improvement, thereby assuring our customers of a fully focused service. The Quality system is based on the International Quality Management System Standard BS EN ISO 9001:2008.